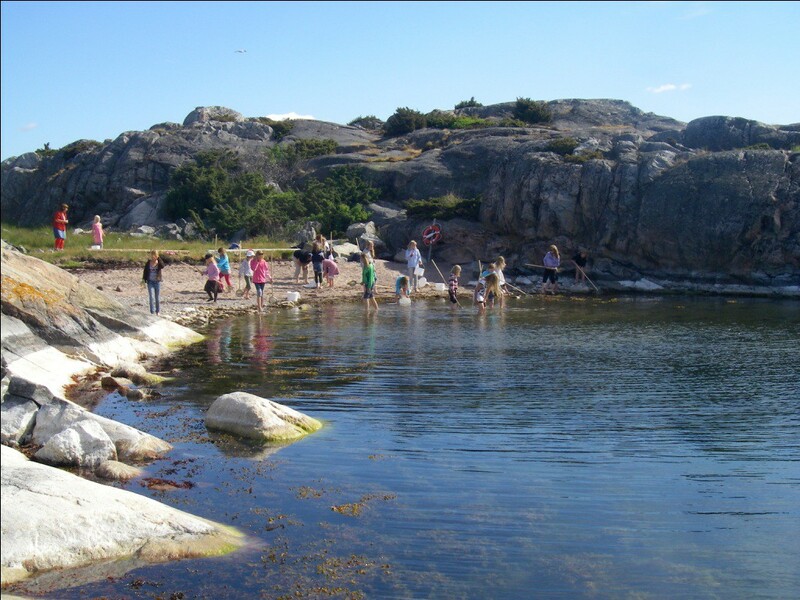 Bullerö nature reserve welcomes all schools and visitors to participate in an education in nature. The education is divided into four parts: flora, fauna, marine environment, and cultural history. Self-study with help of information that you pick up in the rest hostel or that we email to you. If you want an introduction before you start studying, we are happy to give you one. Walk the nature and culture trails of Bullerö and Rågskär. You will find several signs with information along the trails. For more information, email to janolsen@telia.com, or call Jan Olsén at +46706223137.